I’ve just installed SCK 1.1 at home and try to understand all values. The temperature is the only one value i can verify. My SCK on the website gives 10°C less than my analogic thermometer.  What does the SC’s Plateform do more ? What is the “calibration on plateform” ? Why not simply do the conversion in the firmware ? I don’t trust the data on the SC’s plateform for my SCK. Maybe my SCK 1.1 is not working properly. Are these equations used on the production website? Why don’t they match what’s in the datasheet? I haven’t come across any information that intimates that the SHT21 needs to be calibrated so one would think that the equations in the datasheet would be sufficient. Are these parts acquired from reliable sources? I ask because bad sensors seem to be the cause of bad readings and it seems that one can still acquire such bad sensors for less money.